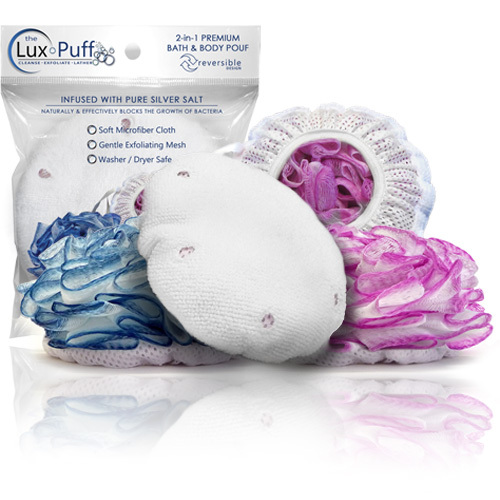 The Lux Puff TM is a 2-in-1 bath & body pouf that is proven to naturally block the growth of bacteria inherently found in bath products. 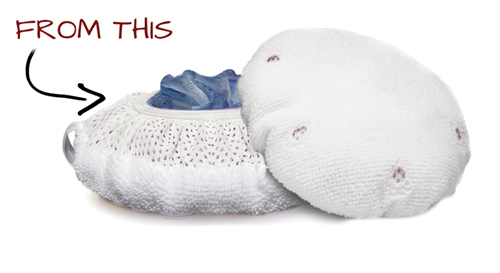 The patented Lux PuffTM provides all the benefits of a bath pouf, a washcloth, & a loofah into one convenient package. Our innovative premium materials infused with all natural silver salt is proven to be 99.9% effective in preventing bacterial growth. 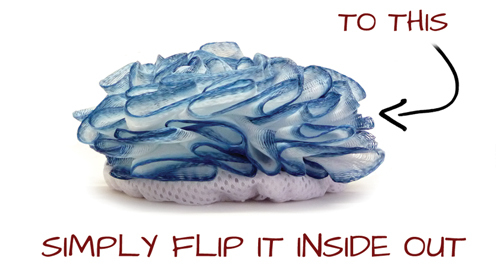 Many other products use harsh chemicals to help prevent bacteria growth. We simply use Polygiene pure natural silver. 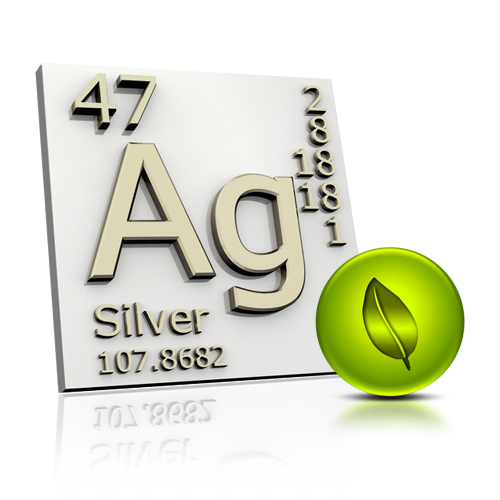 Because the silver is infused directly into the raw materials, it’s guaranteed for the life of the product & will never wash away. Silver carries a positive charge. Bacteria carries a negative charge. 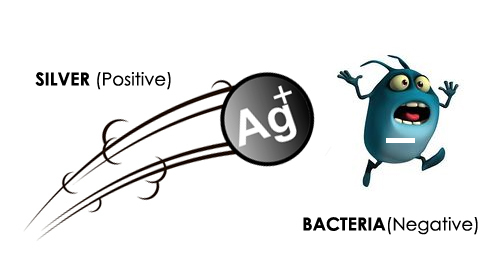 When the two come in contact, the silver particle breaks the cell wall of the bacteria; destroying the bacteria before it has a chance to reproduce.